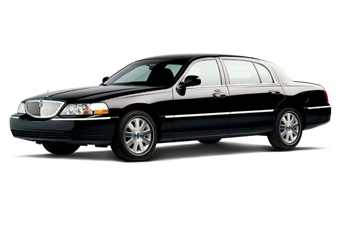 Whether you are transporting your corporate clientele or you need airport service, our Lincoln Town Car is the perfect choice. 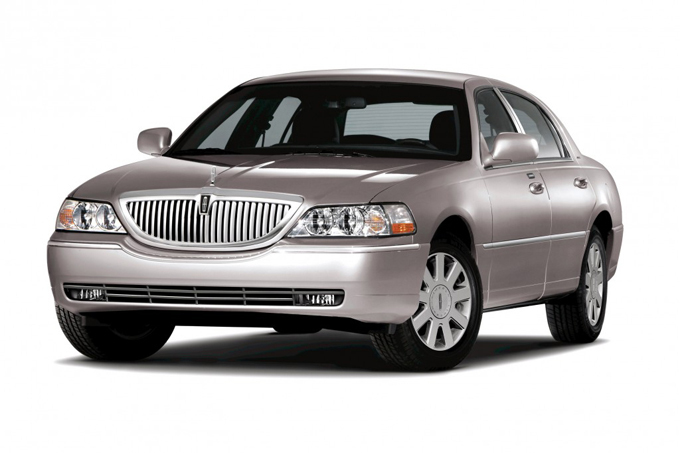 The Lincoln Town Car provides a classy economical alternative to our elegant limousines. 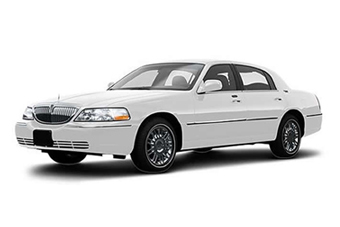 The Lincoln Town Car accommodates 1 to 3 passengers, and these discrete vehicles provide luxury transportation with privacy windows, leather interior, rear heat and air-conditioning ducts, and Dolby sound systems. 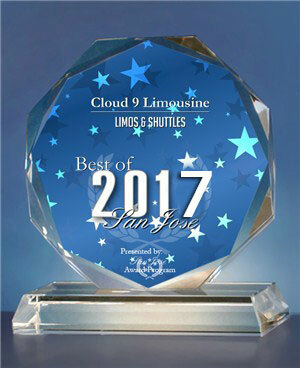 You’ll have no choice but to forget about the traffic and relax in the Lincoln Town Car as we transport you to your destination.